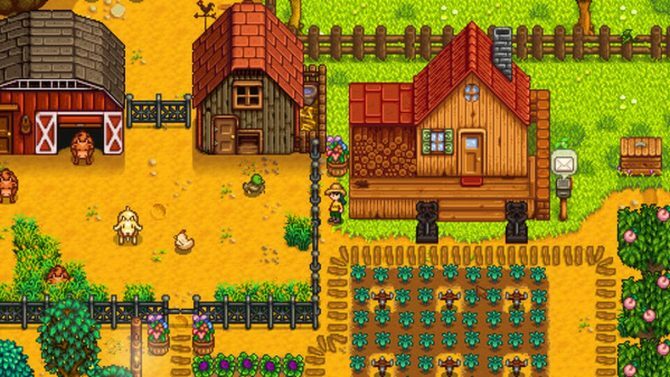 Since its debut earlier this year, the Harvest Moon-esque farming simulator Stardew Valley has captured an impressive number of players on PC, with the game officially set to expand its territory out to Mac and Linux next week. 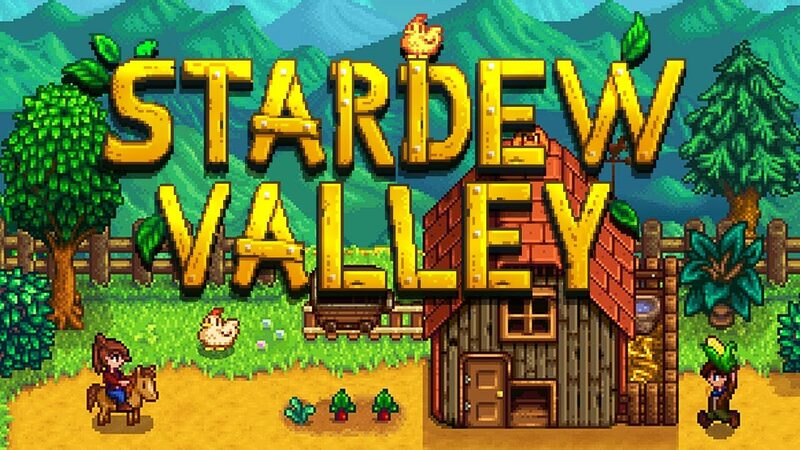 Following its release in February on PC, Stardew Valley developer and creator Eric Barone announced that the game will launch on July 29th, 2016 for Mac and Linux, with the game to be available on either platform for free if you already own the PC version of the title. 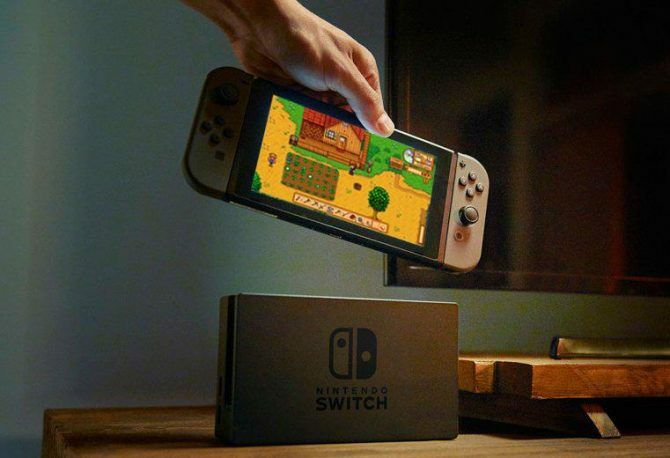 He also stated that other updates coming to the game, such as multiplayer support, localizations for other territories, and the version 1.1 update “are still in progress,” while plans for console versions of the game for PS4, Xbox One, and Wii U are intended for release later this year. Stardew Valley is available now for PC, with the game to release for Mac and Linux on July 29th, 2016.